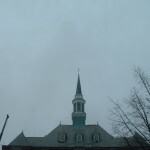 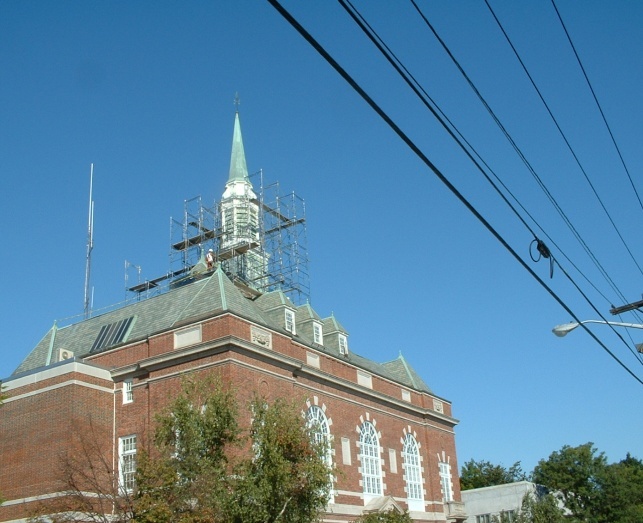 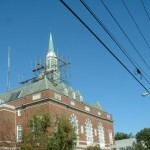 Turnstone Corporation completed the renovation of the Concord City Hall Steeple in November of 2004. 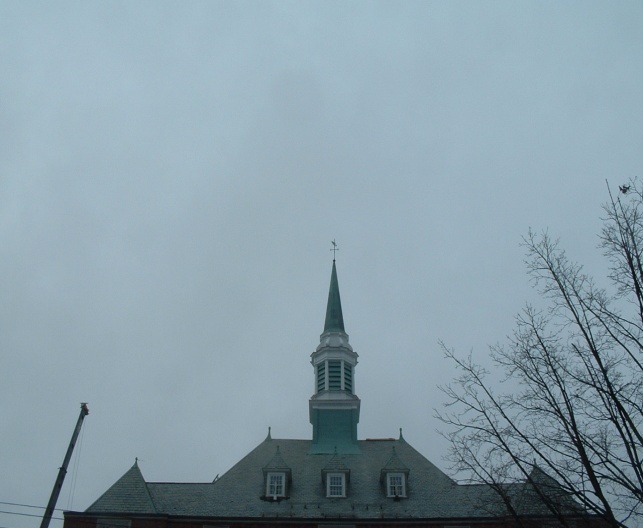 The steeple started at 110’ above ground and reached to 140’. 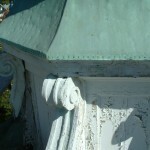 The steeple had been weathered over the years and had been destroyed by lightning in a few spots. 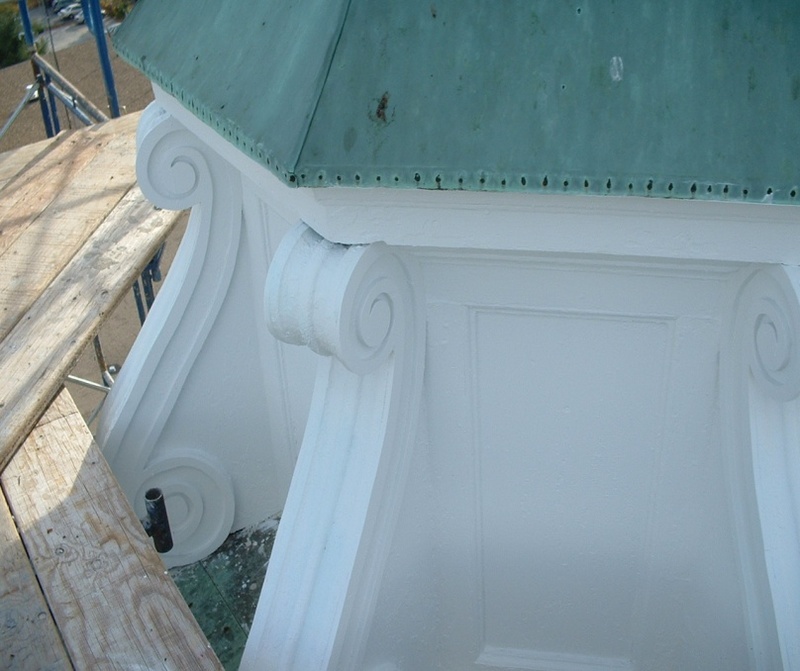 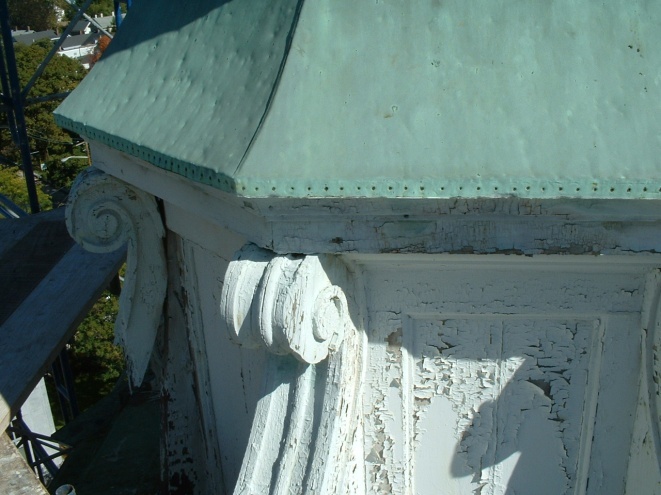 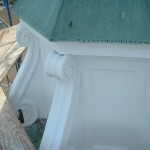 Turnstone Corporation restored the Steeple by repairing the good material and replacing the bad, replacing a roof, installing new copper and painting the wood.